Facebook boss Mark Zuckerberg has posted a video to the social network demonstrating his latest personal development project, Jarvis - a "robot butler" voiced by Morgan Freeman. In a blog post, Zuckerberg expalined that the AI device was his "personal challenge for 2016". It is inspired by JARVIS (Just A Rather Very Intelligent System), Tony Stark's AI assistant in the Iron Man films, who is voiced by Paul Bettany. In the video, Jarvis is shown controlling the lights, making toast, recognising visitors to the house and choosing appropriate music to be played. 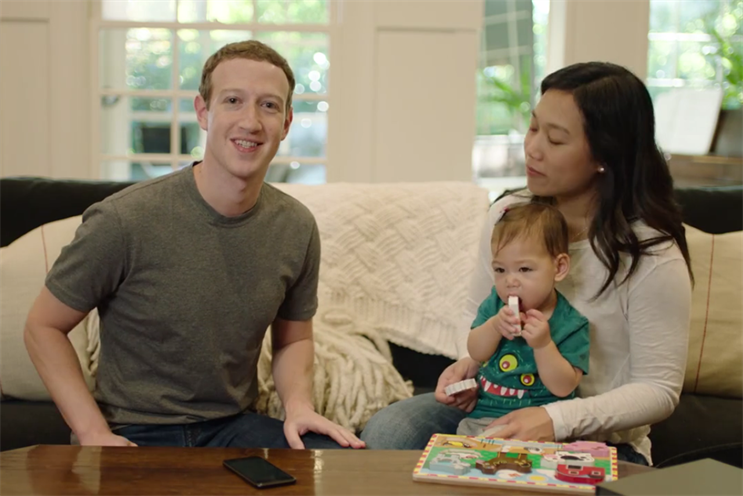 It features his wife, Priscilla Chan, and their one-year-old daughter, Maxima Chan Zuckerberg. Zuckerberg wrote: "My goal was to learn about the state of artificial intelligence -- where we're further along than people realize and where we're still a long ways off. "These challenges always lead me to learn more than I expected, and this one also gave me a better sense of all the internal technology Facebook engineers get to use, as well as a thorough overview of home automation."